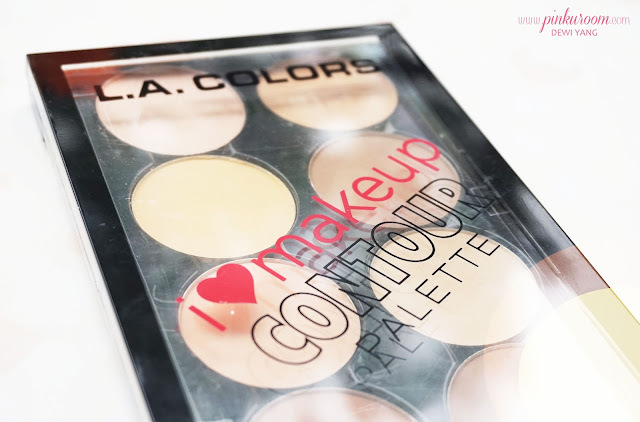 Another I Heart makeup collection from LA Colors. Before I already review the LA Colors Brow Palette, now I want to review the I Heart Makeup Countour Palette. 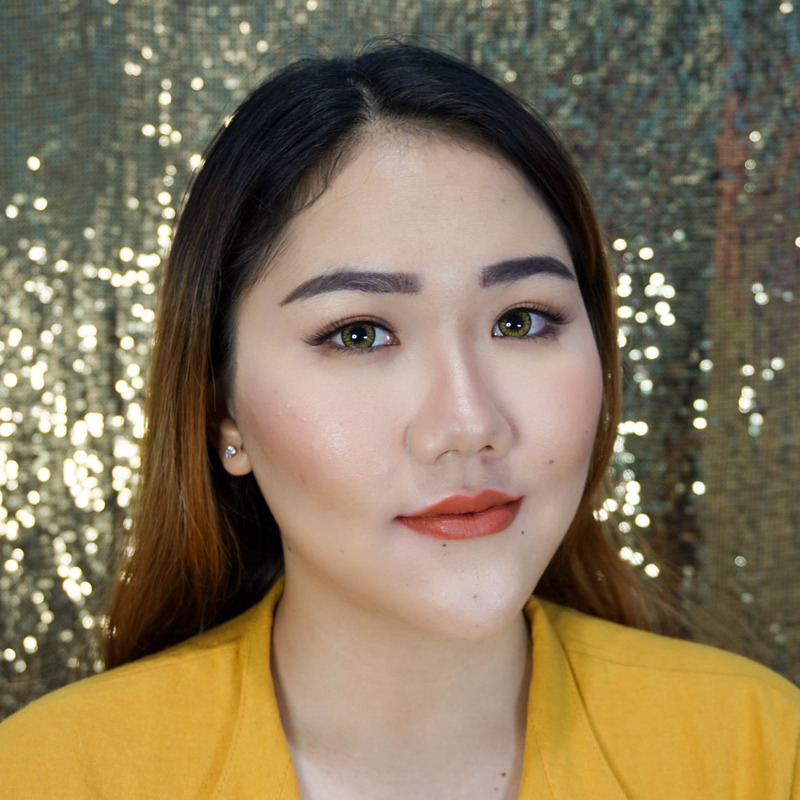 This is my first countour kit, before I only use my The Body Shop Bronze Shimmer Palette to contour my nose. 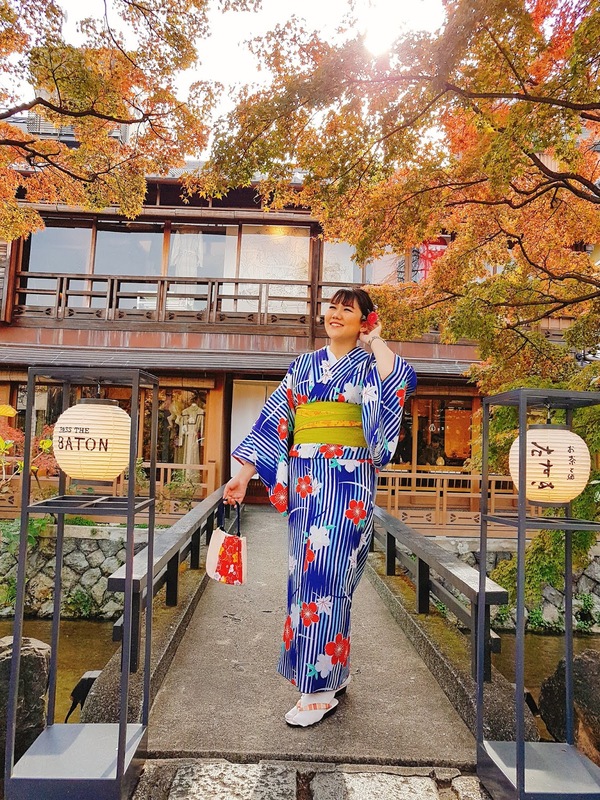 I'm not a countouring person so I rarely do countouring, also I only countour my nose when I'm doing full makeup. It's good to have a countour palette at least one because before I bought this when I need to countour I was like 'Why I don't have a countour palette?!' haha. Before I bought this palette I find some reviews so I know which shade works better for me and actually people with medium to dark skin tone is more suitable with the Light to Medium shade than the Medium to Dark shade! I think it's because the Medium to Dark shade has a very deep orange tone while the Light to Medium shade has cool tone and works on all skin color. 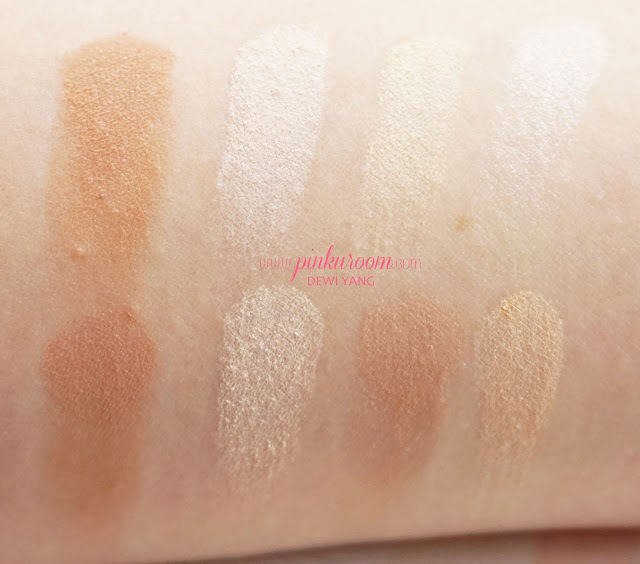 Plus the Light to Medium shade has this one color that looks like Beny Nye Banana Powder. 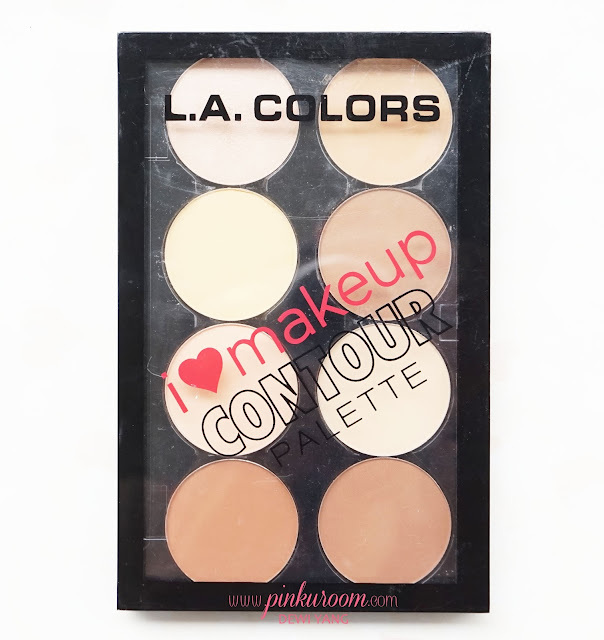 LA Colors I Heart Makeup Countour Palette consist of 8 colors for countouring and highlight. There's matte and shimmer to sculpt and define your face. 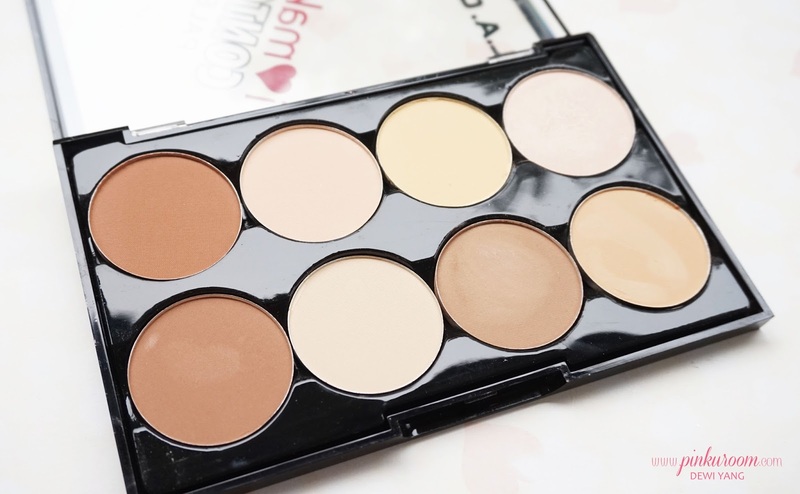 There's only one color that become my favorite in this palette and I always use it to countour my nose because the color is very soft and looks natural. I use the darker shade if I want to countour my forehead and cheek bone. 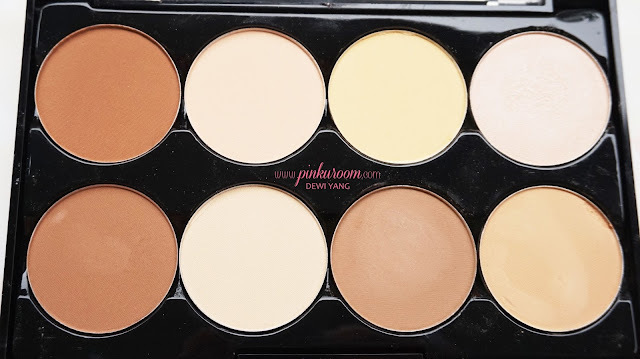 The color on this countouring palette is not very pigmented but I think this is a good thing because you won't apply too much and you can apply more if the colors is too soft. It's also very blendable so there won't be a straight line on your face, it's all about blending. If you rarely do countouring but still need it like me I suggest you to get this one. 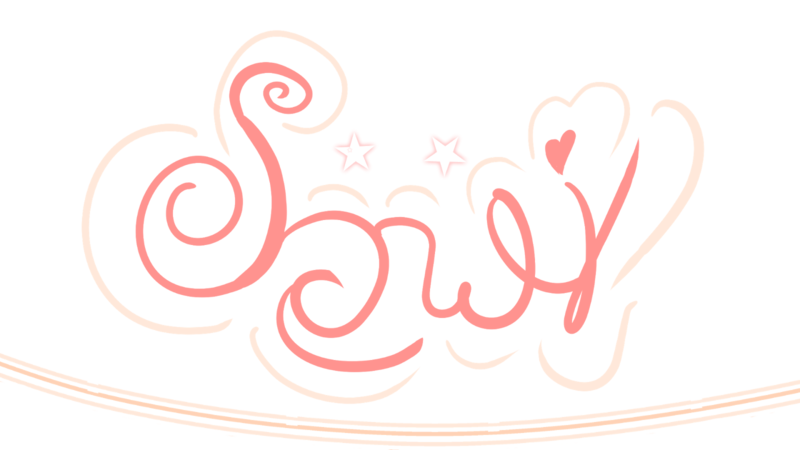 It's inexpensive and good for beginners too. 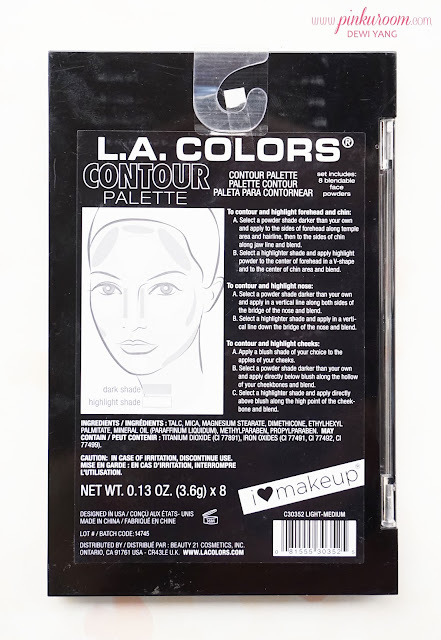 I think mostly all of LA Colors product is suitable for beginners that just get into makeup world haha.